When planning a trip to Las Vegas, whether it’s for business or leisure, whether you’re a seasoned Vegas vacationer or not, what you want is to experience is the entire “What happens in Vegas stays in…” experience. To indulge all the sights and sounds, the seduction that only Vegas can provide. It begins by choosing the right accommodations, the perfect hotel, whether it’s a fling or a family vacation. What you want is to take a full sip of the true Vegas experience. It begins with choosing the perfect Vegas hotel. 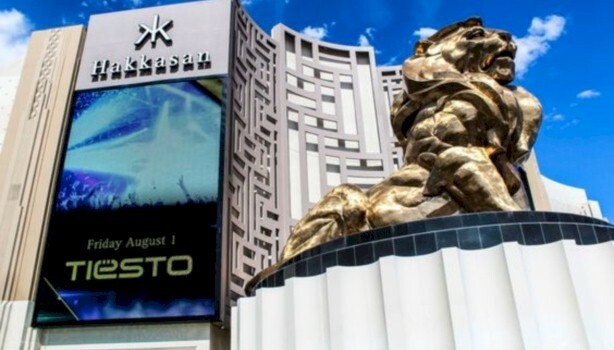 What the MGM Grand Hotel is famous for, are its featured boxing matches that it hosts, and the superb entertainment venues it provides, such as the world famous Hakkasan nightclub. So when visiting Vegas, staying at the MGM Grand needs to be on everyone’s bucket list. The location of this iconic hotel is south on the Vegas strip, situated close to the New York, New York and the Excalibur hotels. What’s also close by are the famous M&M and Coca Cola World stores, which can’t be missed. What the famous Flamingo hotel offers, are a variety of restaurants including Jimmy Buffet’s famous “Margaritaville” restaurant, There are also plenty of pools along with a full compliment of amenities. It’s an excellent value priced hotel, that’s located in the heart of the Las Vegas strip district. 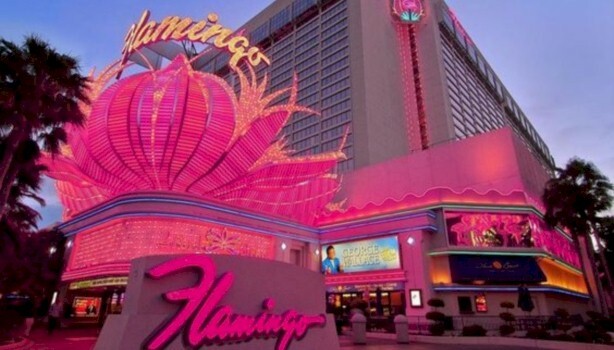 The Flamingo hotel, can be found directly opposite to Caesar’s Palace. This hotel is a great choice for the budget minded, who’s also wanting to experience all the “bells and whistles” that Vegas has to offer. This is possible because of it’s great location. This modern landmark hotel, features a fairy tale castle in the center of its property. It gets a fair amount of attention, because it’s so distinct. It’s an ideal place for families to stay, especially those with young children. It also houses a large casino, along with an adult-only pool, this to escape. Its standard rooms are competitively priced, when compared to other hotels in the same area. 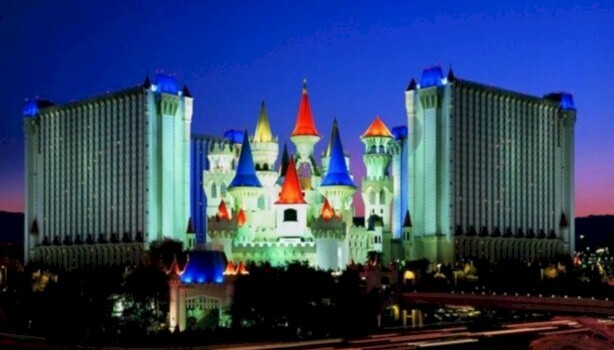 The Excalibur hotel, is about a 20 minute walk to the Bellagio, which is located at the center of the strip. 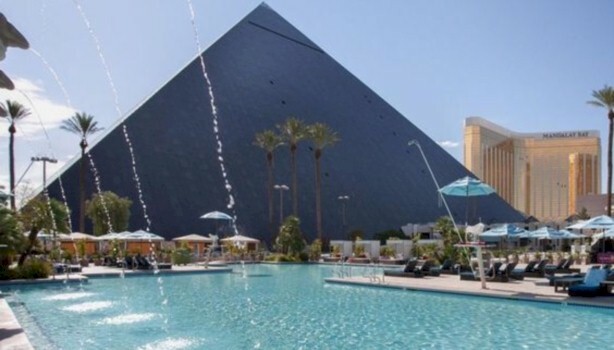 It’s also steps away from the Luxor, Mandalay Bay, and the New York, New York hotels. What the Luxor Hotel is known for, is its unusual pyramid shaped landmark, so it’s not hard to miss or forget. What it offers are all the usual amenities, that a full service Vegas strip hotel does, such as a casino, restaurants, pools, and the LAX nightclub. The hotel is located just south of the New York, New York hotel. There’s also easy transportation that’s available via monorail to the other more central hotels on the strip. If you’re wanting to walk, it takes around 15 minutes to the Bellagio.